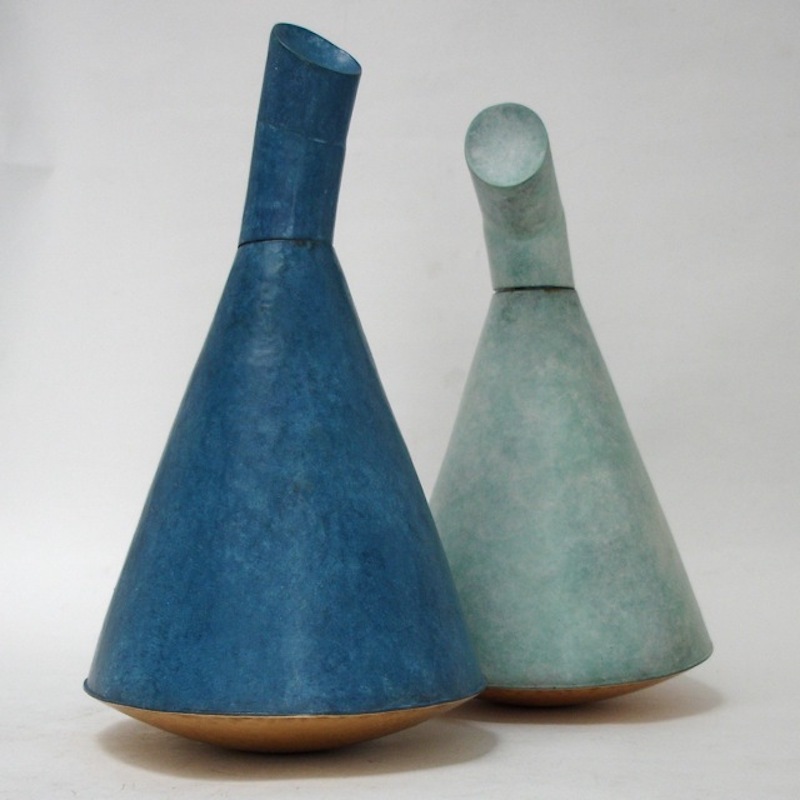 The work of Cecilia Moore, available to buy online or at SO Fine Art Editions, Dublin. 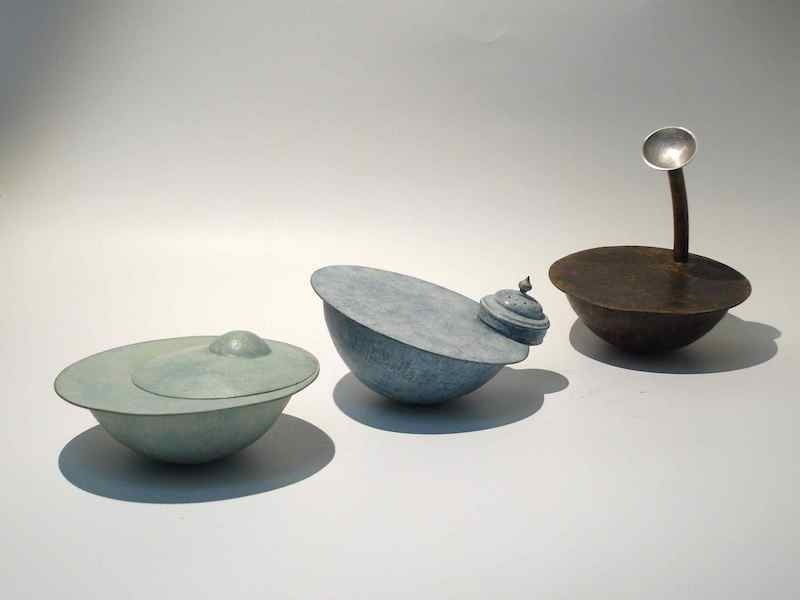 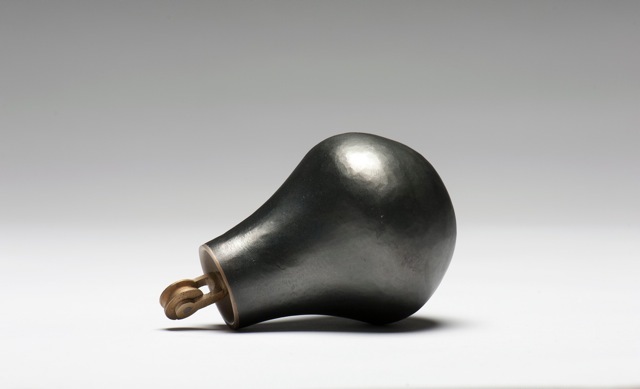 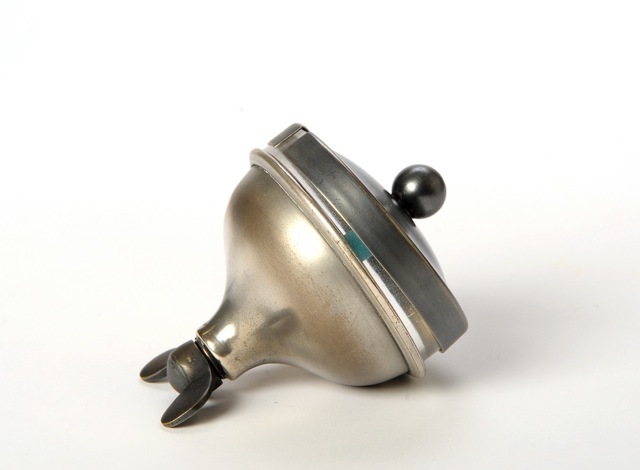 Cecilia Moore is a silversmith and sculptor based in Dublin. 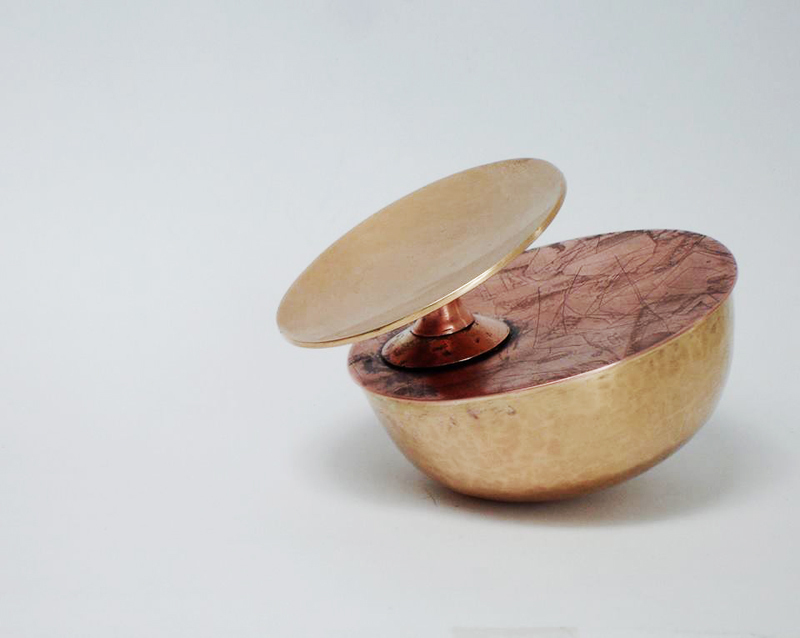 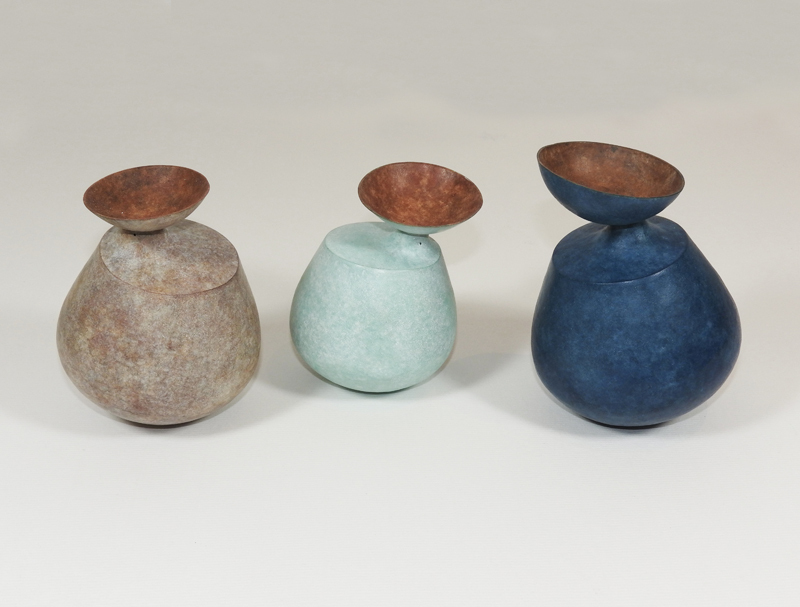 She was awarded an MFA in Design (2015), and a First Class Honours Degree in Design from NCAD (2014), having previously graduated in silversmithing from the Birmingham School of Jewellery. 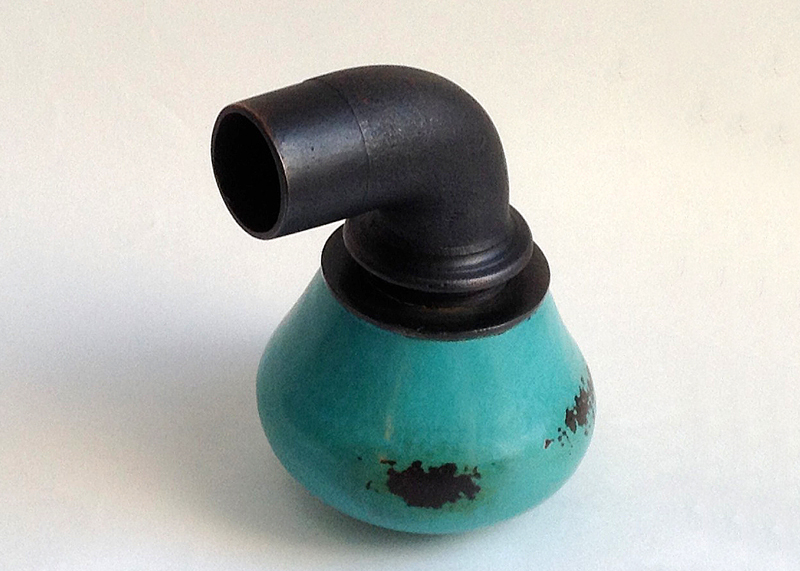 Moore has also studied sculpture at the Firestation Studios in Dublin. 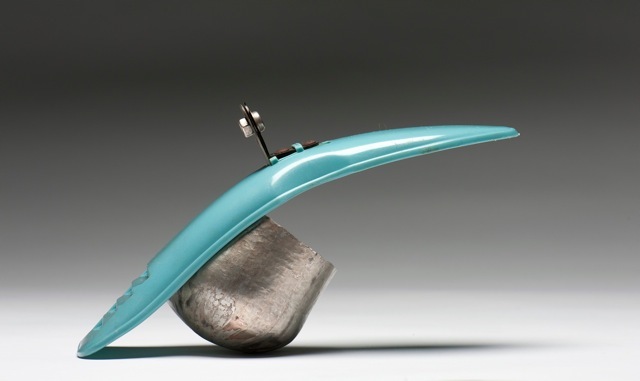 Her work encompasses metalwork, sculpture, furniture making, drawing, print and animation, with a strong emphasis on found objects and reusing materials in all aspects of her work. 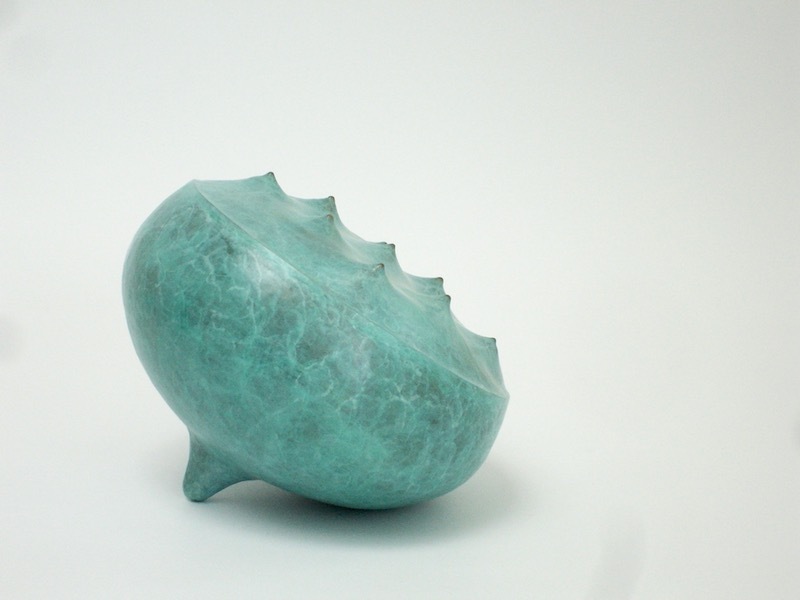 Cecilia Moore has completed several public art commissions, and her work can be found in the Office of Public Works, the Irish Management Institute, the Axa Art Collection and the National Irish Visual Arts Library.